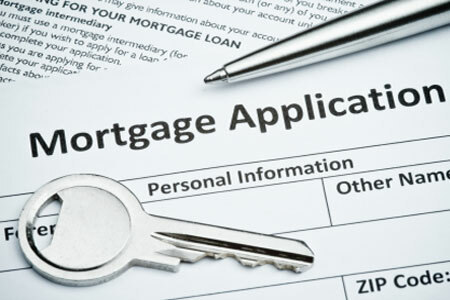 There are two ways to repay your mortgage, interest only and repayment mortgages. These mortgages are now only offered with very strict criteria and are not available to everyone. With an interest only mortgage you only pay the interest charged on the loan, so you’re not actually reducing the loan itself. You’ll need to have a realistic and feasible arrangement in place to repay your loan at the end of the term, for example an investment or savings plan. Most lenders will want to see proof of this. There are advantages and disadvantages to this type of mortgage, for example, very few investments or savings plans are guaranteed to repay your mortgage in full. If your savings or investment doesn’t cover the full amount, you will be responsible for paying the difference. If your savings plan performs well, then you could pay off your mortgage earlier than compared to a repayment mortgage. With this type of mortgage your repayments are made up of capital and interest so each month you are reducing the amount you owe. This means that as long as all the required payments are maintained, you will have the certainty that your mortgage will be paid off at the end of the mortgage term. Initially the majority of the payments will go towards the interest so in the early years you won’t see the outstanding balance reduce by very much. Remortgaging is the process of switching your mortgage to another lender, or in some cases staying with the same lender whilst switching mortgage deals. Have your financial circumstances changed? Are you coming to the end of your current mortgage deal? We would always advise you to have a financial review every couple of years. Taking the time to reassess your situation with a trustworthy and experienced mortgage adviser is vital. On completion of a review, we aim to put you in a better financial situation. This may include renewing your mortgage/remortgaging for a better interest rate, relooking at your protection policies and getting these up to date and also your buildings and contents, ensuring you are getting the best deal and ensuring that the products still meet your needs. Products improve over time and we want to make sure you are always getting the best products that are available. We can arrange policies from the whole of the market for insurance and protection business.